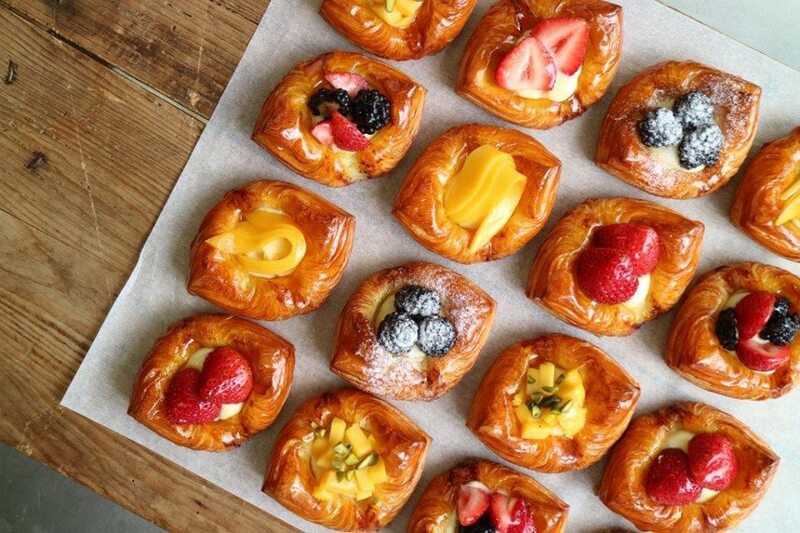 Top bakeries in Hong Kong: Who doesn’t love onion rolls, sourdough and danishes? 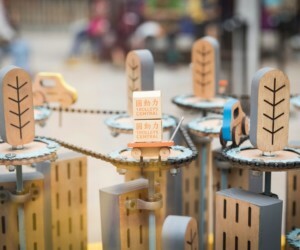 There are endless options if you’re looking for tea houses, ice cream parlours and cafes in Hong Kong to chill and relax. 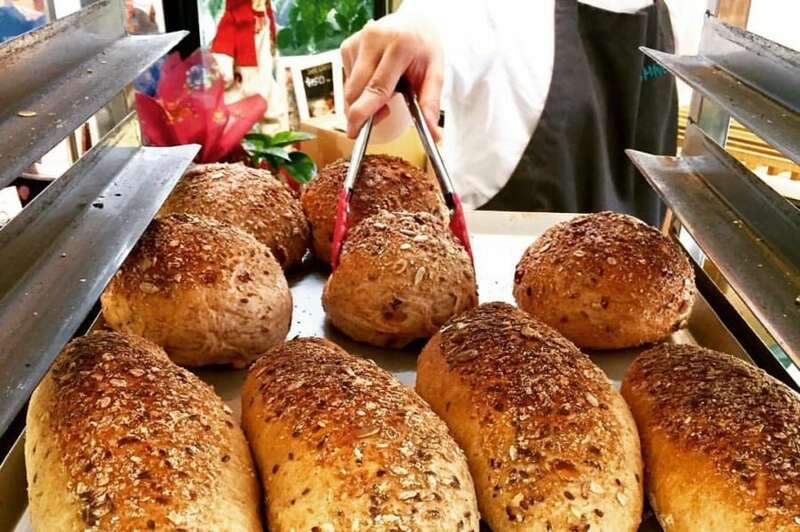 However, if you’re in the mood to make yourself some scrumptious sandwiches at home or simply just craving some fresh-out-the-oven goodness, then you can’t miss out on these top bakeries in Hong Kong. 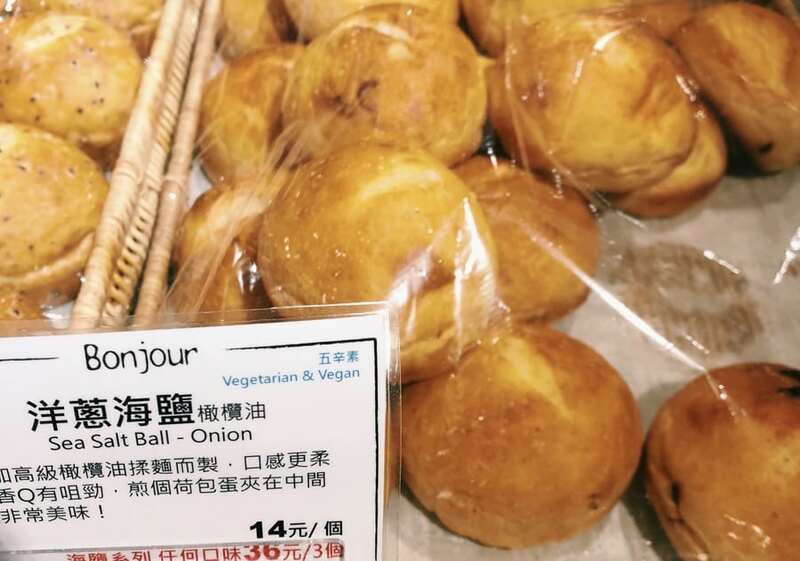 Located at Eslite Spectrum in TST, Bonjour Bakery, Taiwanese bakery Bonjour Bakery hopes to deliver healthy and delicious bread to every customer, hence the fascinating array of vegan options available. Our ultimate favourite is the onion sea salt ball. The onion taste is so strong that all onion lovers would absolutely fall head over heels in love with it. 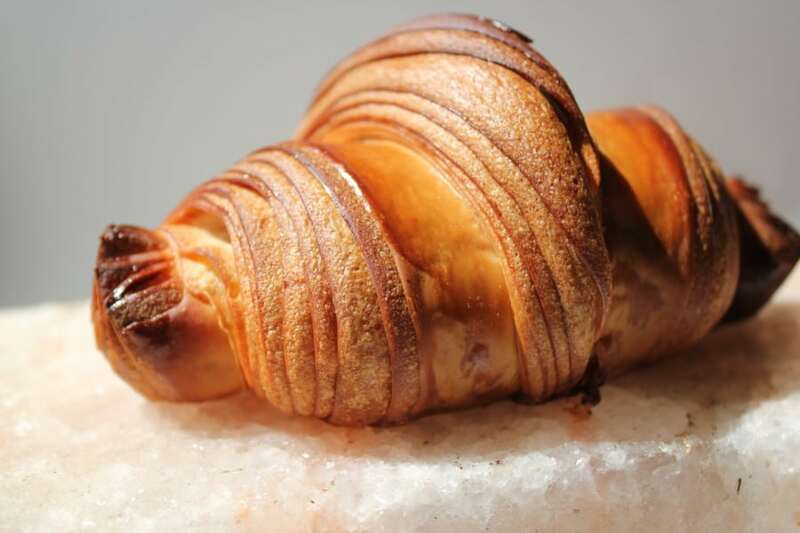 Established by Pastry Chef and Baker Grégoire Michaud, Bakehouse offers a wide range of homemade breads, pastries and baked goods. Look out for their fresh baps, baguettes and gorgeous danishes! 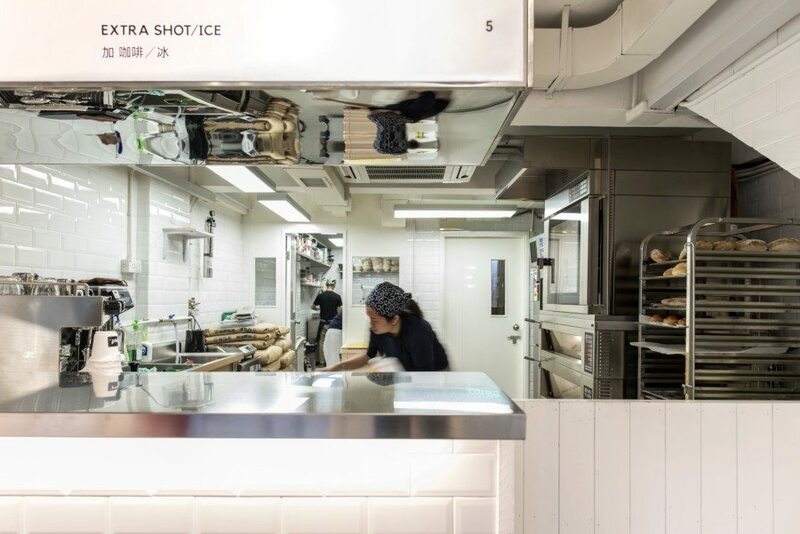 Nestled in the beautiful district of Tai Hang, BlissHive Bakery Cafe makes a selection of delicious breads and pastries. The small cafe serves up sandwiches and breakfast items, but it’s the baguettes and range of bread rolls that are the stars here. 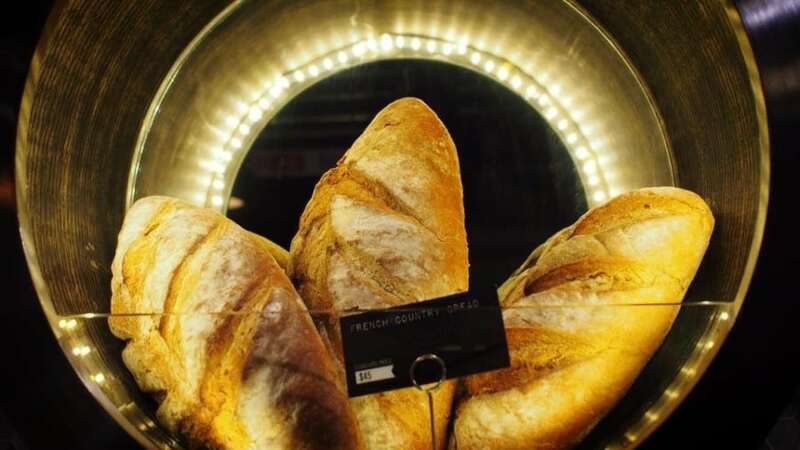 Originating from France, Maison Eric Kayser produces some of the most delectable bread in Hong Kong. While we love its crisp baguettes, we also go mad for the olive ciabatta and the fig bread they make – so soft and delicious! Using traditional baking techniques blended with contemporary flavours, it’s no wonder the shop is always pumping. Gorgeous freshly made bread in Happy Valley, Proof cranks out a selection of yummy treats on a daily basis. 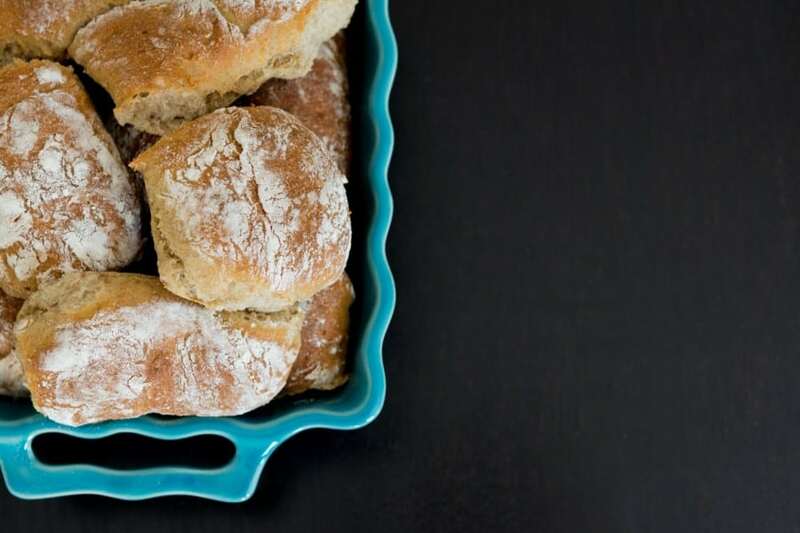 We love the fact that they use no artificial ingredients during the breadmaking process, and you can really taste this in the results. Our vote here goes to the sundried tomato bagels and the sourdough loaves – just bring us the avocado, and we’re good for the weekend! Levain has been making its own version of European artisanal bread in Hong Kong for almost a decade. 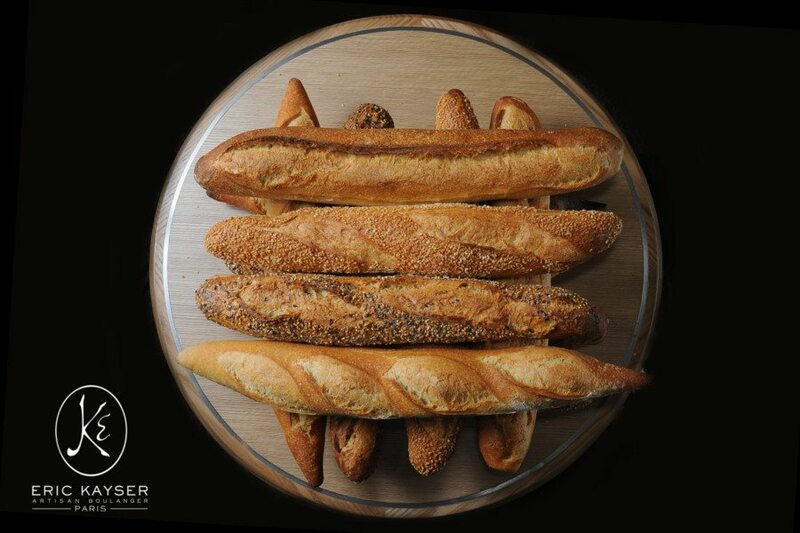 The bakery uses high quality ingredients in its products, meaning that the bread is free from artificial flavours and preservatives. Levain offers a number of vegan and gluten-free options too, which we can really support. We recommend the baguettes! 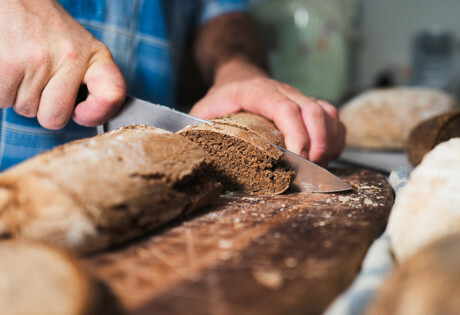 Urban Bakery Works makes its bread fresh in house on a daily basis. Part bakery, part cafe, it is well-known that this bakery makes some of the tastiest croissants in town. If you are eating in, then definitely get your hands on a duck roll! 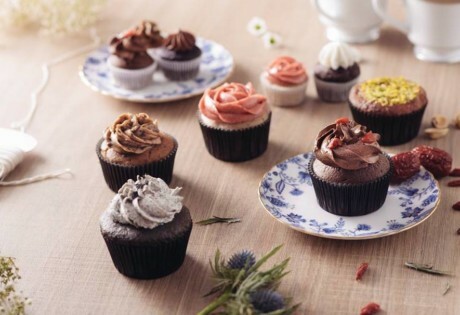 Found your favourite bakeries in Hong Kong and looking for more food options in the city? Check out our favourite vegetarian restaurants in Wan Chai, sample these interesting Hong Kong street food, Or find out where to buy cheese in Hong Kong.